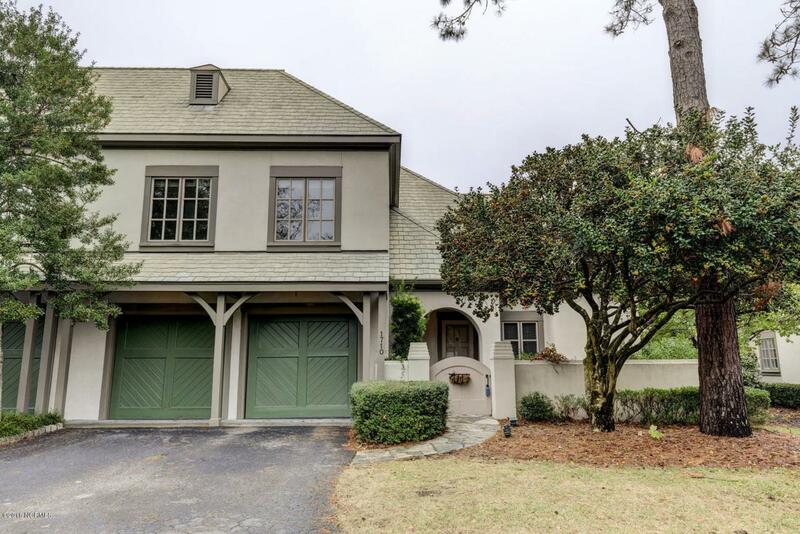 Just inside the gates of landfall sits this spacious 4 bed/4 bath home. Here you will enjoy the low maintenance lifestyle of a condo while maintaining plenty of privacy and outdoor space. 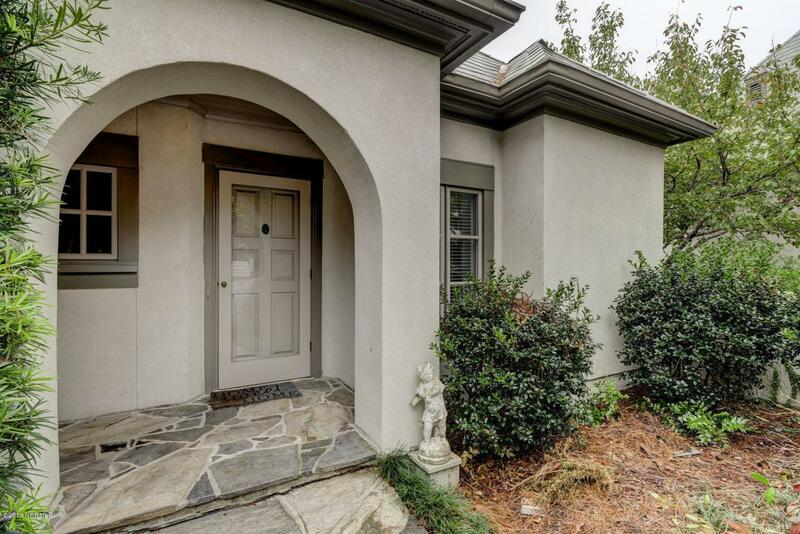 You will love sitting out on your terrace which overlooks a lush cypress pond. 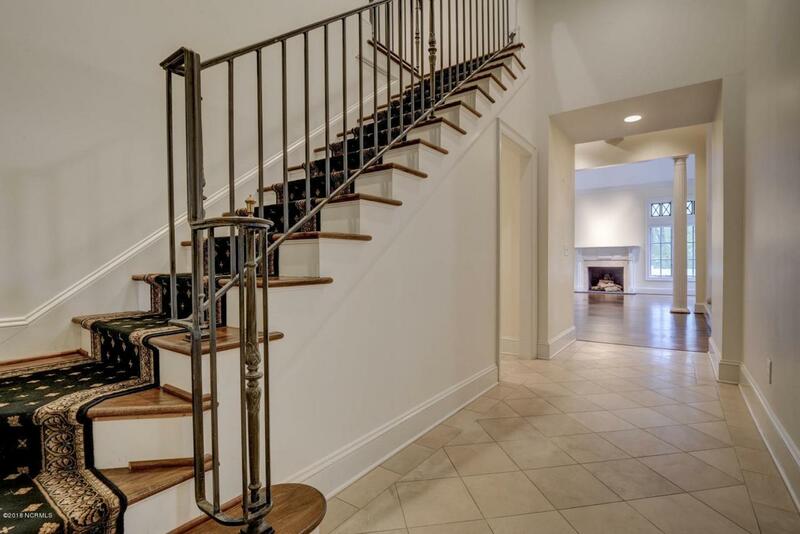 This home boasts a first floor master, complete with a spacious en suite bath and walk-in closet. The living room is the heart of this home, with its abundance of natural light and vaulted ceiling, it is a great space for entertaining. Or get cozy in the separate den downstairs. Two car garage plus plenty of additional storage. 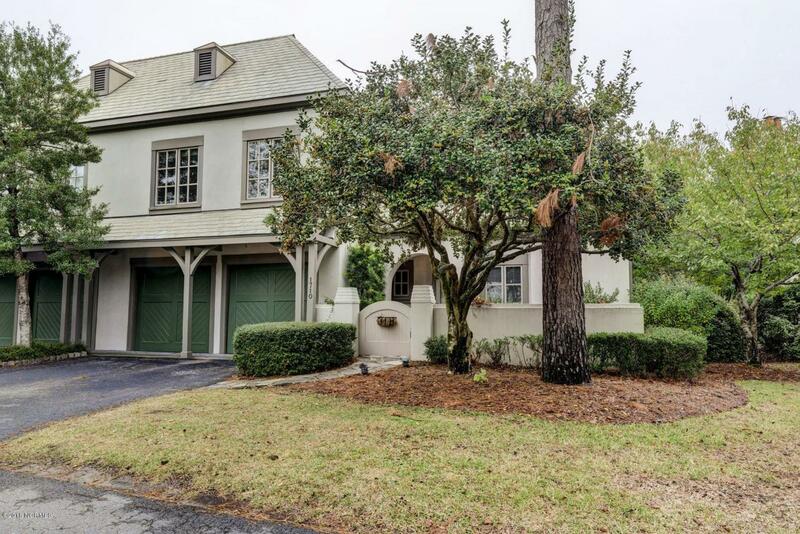 Location truly is everything and here you are just minutes from some of the cities best dining and shopping, plus the blue water of Wrightsville Beach is just up the road! Listing provided courtesy of Lauren W Mintz of Intracoastal Realty Corporation.